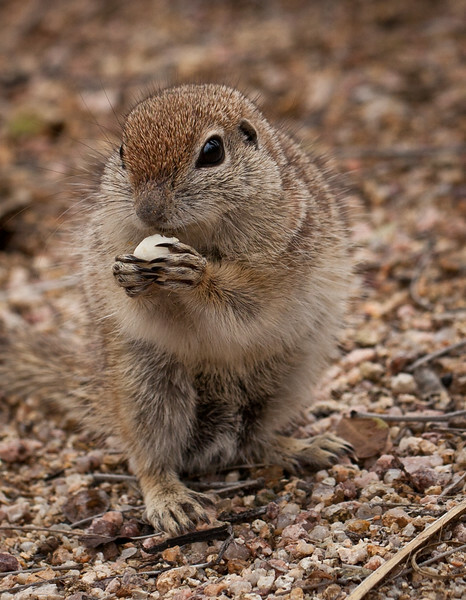 A very small male squirrel. 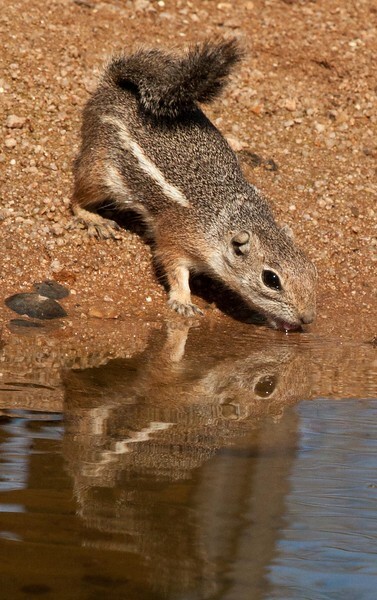 I don't know which variety of squirrel this is, but I could tell he is a male. Ouch, he travels over cactus thorns all day. 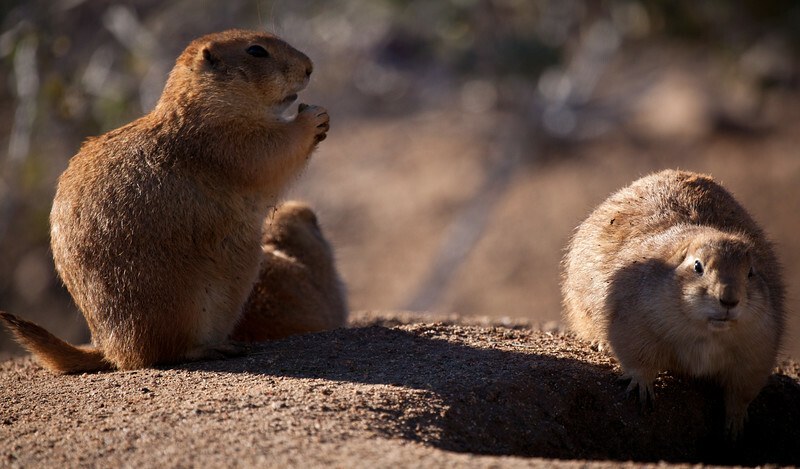 The prairie dogs were just waking up for the morning, and enjoying some snacks. They look like they enjoy food as much as I do. 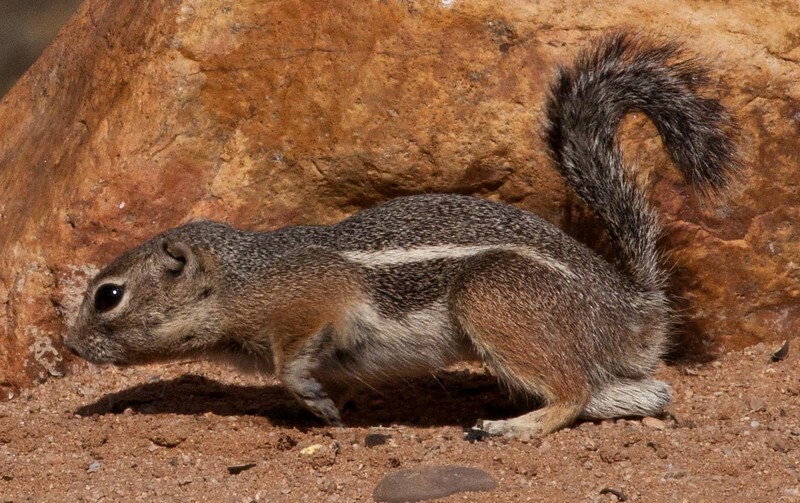 These were at Out of Africa, in Camp Verde, AZ. 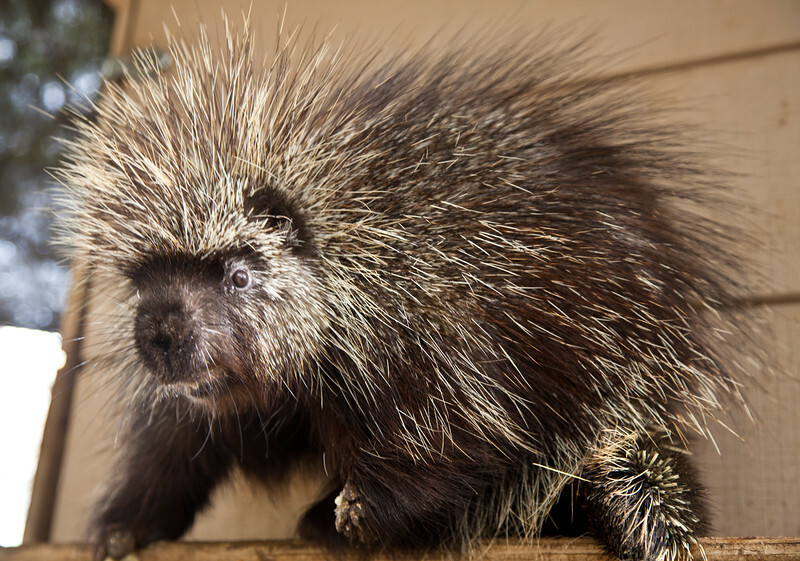 A friendly porcupine living at the Southwest Wildlife Conversation Center. 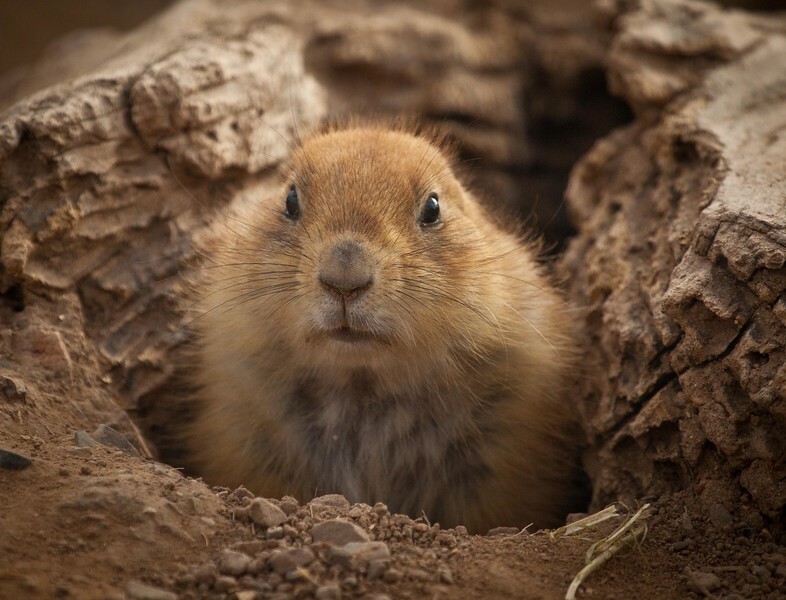 They are the third largest rodent.